Official site for Snowbeasts, Pattern Behavior and other projects created by Robert (Raab Codec) & Elizabeth (Virosa) Galbraith. Our latest release is now out on Crime League! 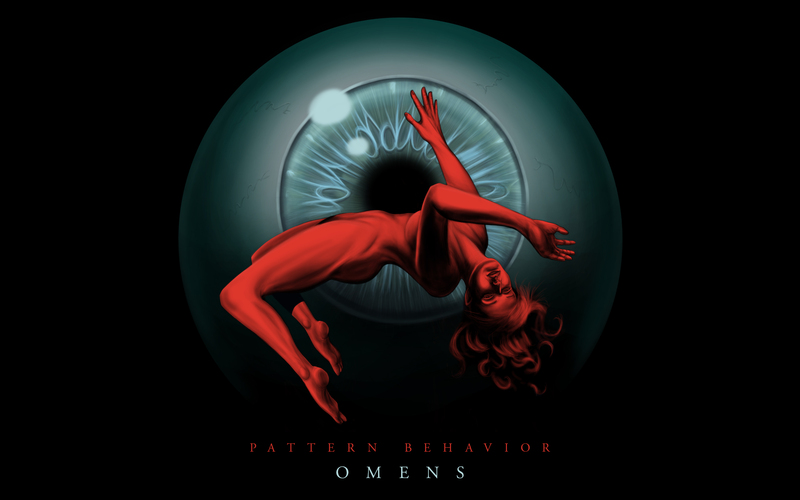 ‘Omens’ is an attempt to bring elements of Pattern Behavior’s (AKA Snowbeasts) first two EP’s together and expand them in to a longer and more coherent piece of work. While last year’s ‘Electric Minds’ saw the project flirting with synth pop structures, the new album takes things into more ambient and reflective territory. Beats are stripped out almost entirely, and only make a brief appearance on Conduit. The eight extended tracks leverage on the visual impact of 70’s sci-fi art and is influenced by the synthesizer work of Klaus Schulze, Tangerine Dream, and the late Pete Namlook.